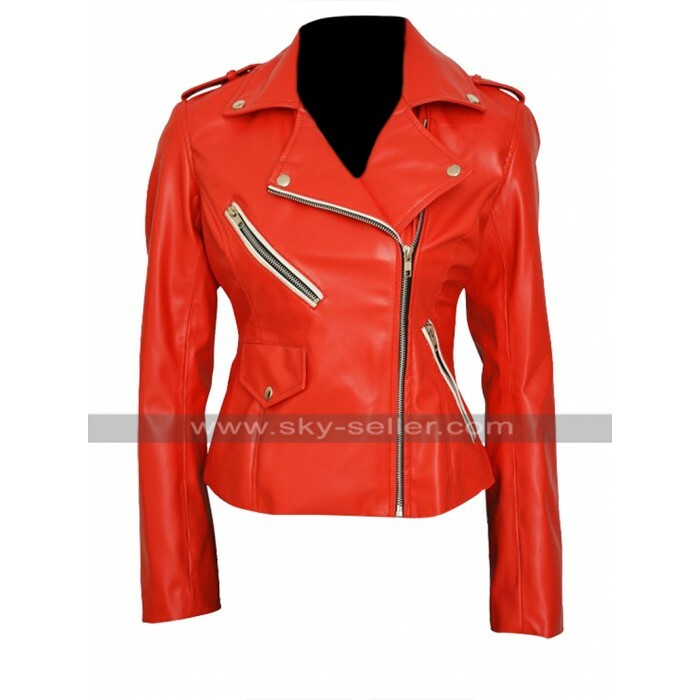 Women have always been found to be much considerate about their clothing and when it comes to getting hands on the most adorable looking kind of clothing people may look ahead for something trendy and unique for numerous reasons. 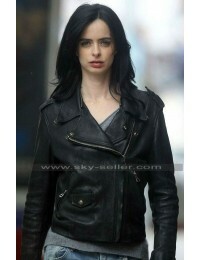 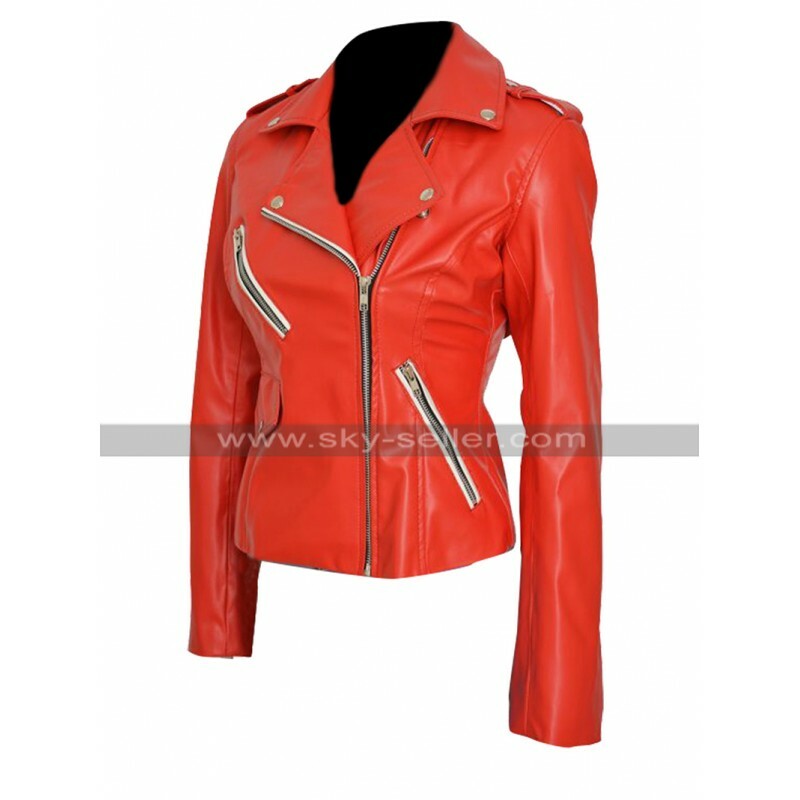 This Brando Biker Jacket is a perfect choice for all such ladies out there who have been looking forward to grabbing something trendy and stylish for themselves. 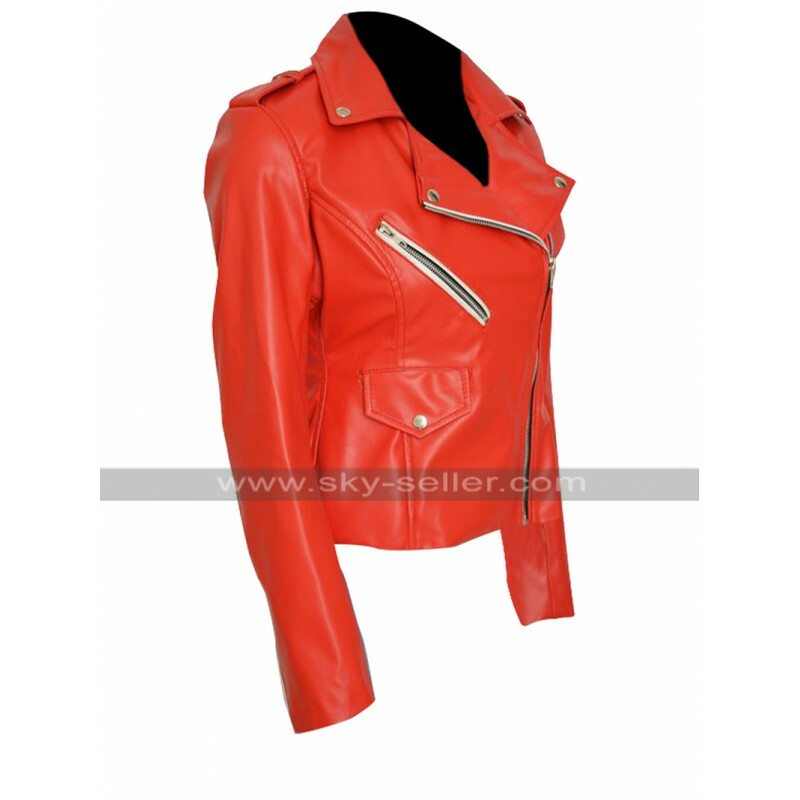 This Slim Fit Jacket has been finished in the superb red color and has a base of leather which has a choice to offer between genuine leather and faux leather and the inner of the Jacket has been made with the viscose material. 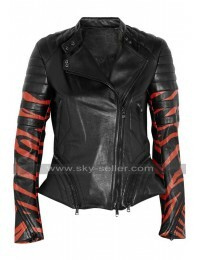 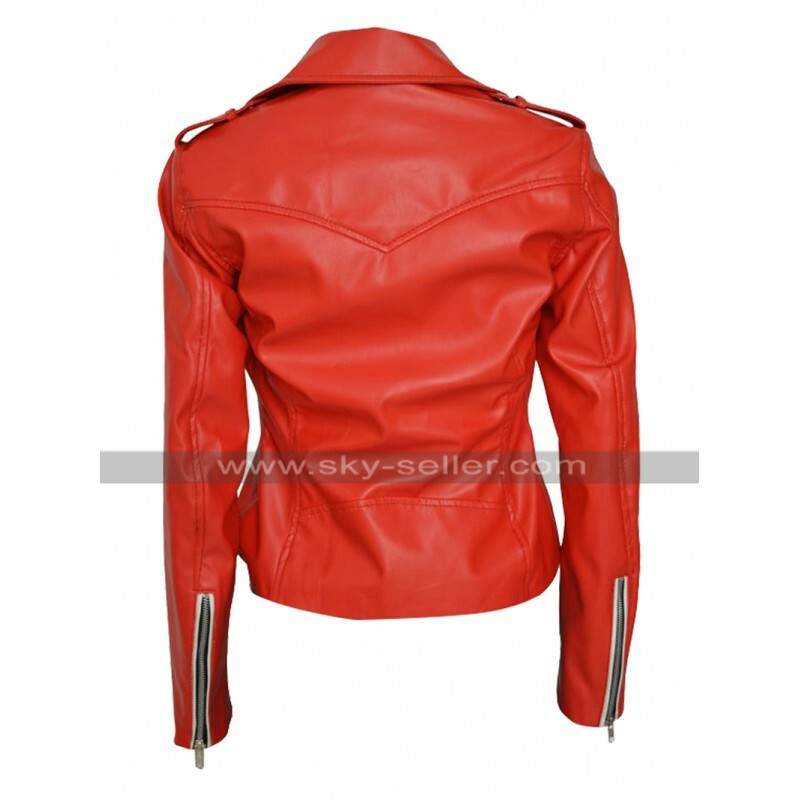 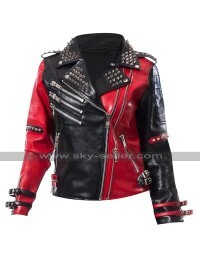 The front has been provided with the zipper closure and the sleeves are in full-length with the pockets scattered in a stylish way over the front of the Red Biker Jacket. 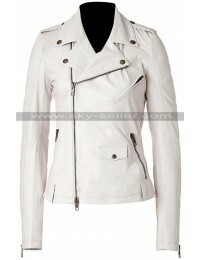 This Charlotte Mckinney Jacket is one such amazing choice which must never be neglected and must be considered as something trendy and must have beauty. 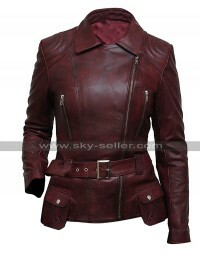 This Red Leather Jacket may be worn on all kinds of casual occasions without a doubt.